If you want to ask us a question or need advice, post your question here. Make sure to give as much detail as possible and add a photo if you have one. 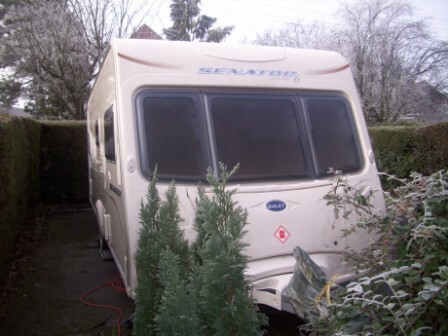 We are always pleased to receive feedback about www.caravan-advice.co.uk. Let us know if you need advice or guidance, or if you have any ideas or advice you would like to see on the website. We would love to hear your caravanning stories and hope to put some of these on the website very soon. We are sure other caravanners would be interested in any stories, ideas, tips or tricks which you may know - you may have many years of experience and wish to share some of your knowledge.